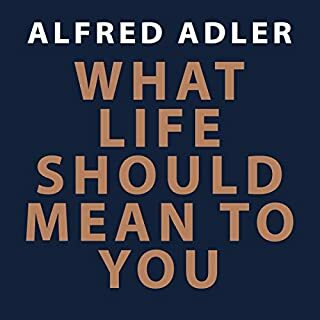 Adler, along with Freud and Jung, created an entirely new branch of psychology, namely psychoanalysis. What Life Should Mean to You brings his conclusions to a popular audience. The book covers adolescence, feelings of superiority and inferiority, the importance of cooperation, work, friendship, love, and marriage. 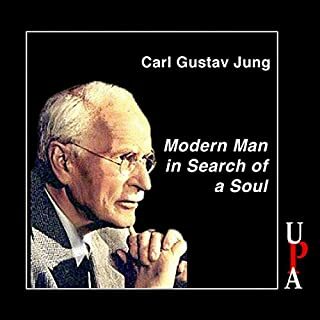 In 1957, four years before his death, Carl Gustav Jung, psychiatrist and psychologist, began writing his life story. But what started as an exercise in autobiography soon morphed into an altogether more profound undertaking. 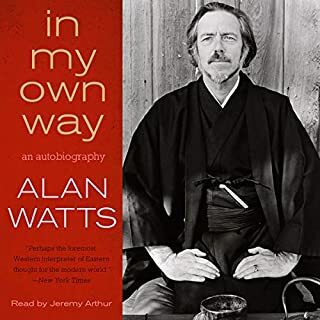 The result is an absorbing piece of self-analysis: a frank statement of faith, philosophy and principles from one of the great explorers of the human mind. 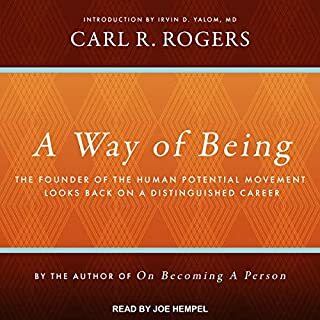 Covering everything from Sigmund Freud, analytical psychology and Jungian dream interpretation to a forthright discussion of world myths and religions, including Christianity, Buddhism and other religions, these final reflections on an extraordinary life are a fitting coda to the work of Carl Gustav Jung. It was Jung who observed and named key human characteristics such as the introvert, the extrovert, the animus, the anima, and other concepts such as archetypes (the wise old man, the mother), the collective unconscious, the complex and many more. His studies took him into many fields - religion, anthropology, archeology and literature - which instructed his clinical work. This extraordinary breadth gave him views of humanity and culture that still resonate deeply. Memories, Dreams, Reflections is a remarkable document showing a man of great depth, humility and perspicacity. Once heard, it is never forgotten. Aniela Jaffé's introduction is read by Elizabeth Proud. Do your self a favour and listen carefully to the OG CG Jung. You will not be disappointed. A great trip of the mind. This book is a great gateway into the mind of one of the greatest minds of the 20th century. Narration is flawless, on point, and never boring. Made the 16 hours or of listening a light breeze. 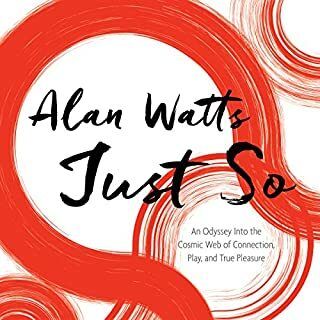 An excellent autobiography from the psychiatrist who gave us the concept of synchronicity. 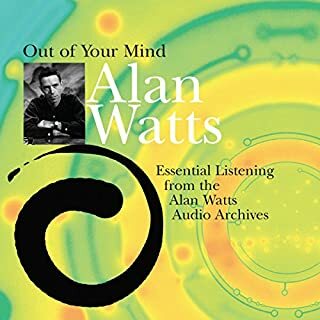 This book should be required reading/listening for anybody entering the field of Jungian psychology. 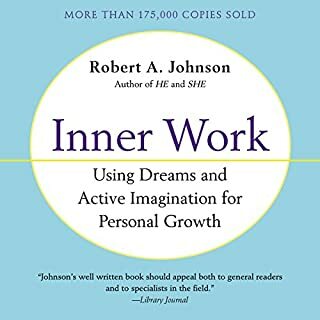 It is also valuable for anybody who want to see how a self-actualized individual sees the world and participates in it. Most people never unify their inner worlds with their outer ones - there is always the "out there" and the "in here" - but Jung was aware of this unity. Without this unity, how would synchronicity be possible? I was surprised to learn how Carl Jung’s ideas were extensions of his own life, not just concepts he pulled out of the air. His ongoing life and career were filled with synchronicities and moments of heightened consciousness. I was already familiar with the story of the patient who had a dream about an Egyptian scarab beetle. As she told Jung about the beetle dream, the Swiss equivalent to it flew to the window of his office. The book has many stories like that. For example, there was the spontaneous splitting of a wooden table in his house, and another time the spontaneous and noisy cracking of a kitchen knife. Neither had been touched. There was a similar incident when he met with Sigmund Freud. It was fascinating to see how Carl Jung’s internal life of visions and dreams participated in his work to assist patients. 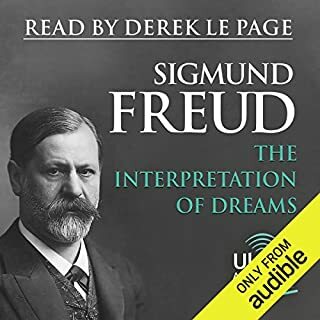 When he wrote his memoir, people did not speak easily about dreams and visions…especially when some of these dreams were precognitive and about the deaths of people. The story of his own medical crisis, which started with a broken foot that led to a heart attack and then deteriorated to the point of death, was eye-opening. I was not aware Jung had experienced a near death experience. I will not spoil the story except to say his dream about the doctor who saved his life is just another example of how naturally psychic Jung was. The narration by James Cameron Stewart was excellent. 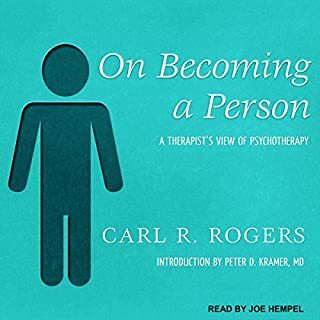 He did not imitate Carl Jung, so there was no contrived Swiss accent, but there were a few times when I forgot the book was being narrated by somebody other than Dr. Jung. Ben Kingsley achieved the same effect when he narrated the autobiography of Swami Yogananda. The choice of Stewart as narrator was smart. It will be easy to listen again to this memoir. There is still more to learn from the story of Jung’s life. My only complaint is that I was sad when it ended. Look up James Hillman if you want something similar to Jung. 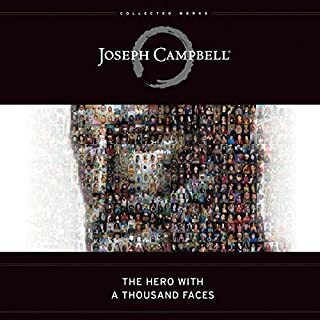 Not only is Jung's life story unusually unique and compelling, but after hearing this book James Cameron Stewart is 100% my favorite narrator, and he REALLY captures Jung's thoughts and brings them to life in a highly original way; Stewart really goes above and beyond the standards that other narrators set for themselves. 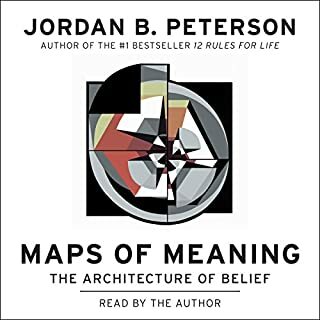 It's not just that he articulates and adds inflection in the right places, you really get the feeling that he read the book first and took notes in order to understand it and narrate it correctly. 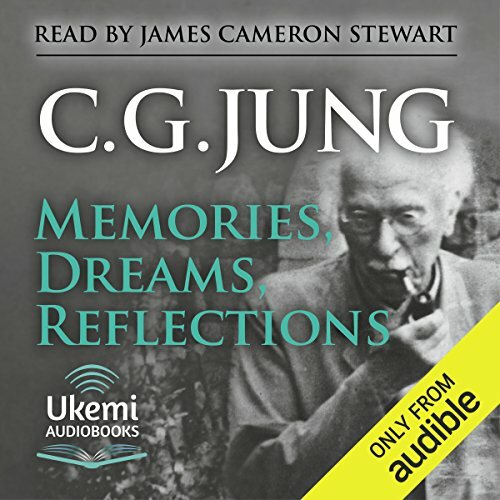 Jung's story is unbelievably close to my own, in such a way that Stewart's narration makes it an even more hauntingly brilliant experience for me. Jung was misunderstood by so many people, and his intentions were not clearly read by others. The experiences that most influenced him were frequently negative in an arbitrary way, that is, it is as though he was picked out by others for unfair treatment (many great people are, it seems to me) but I am not great and it makes me that much more flattered that my own story has so much in common with Jung's. This book is "Chicken soup for MY soul." 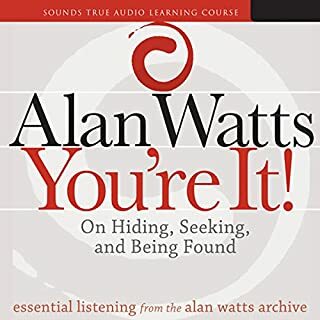 If you listen to this book, I hope it is as rewarding for you as it has been for me. 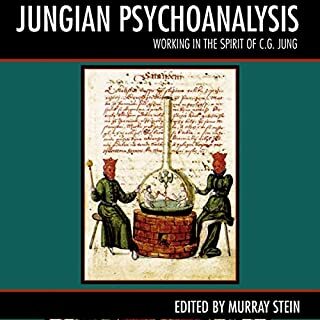 This book had Jung's direct involvement in the creation and he is a very reflective thinker. 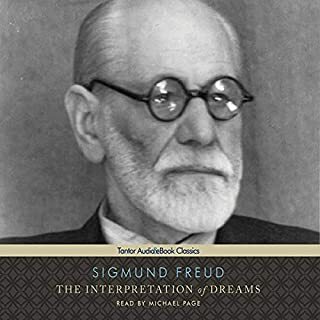 It goes in broad categories through his young life and the shaping and influences his experiences and his reflections had on his writings and thought and gives one a map of the development of psychology and to some degree psychiatry in the 20th century. 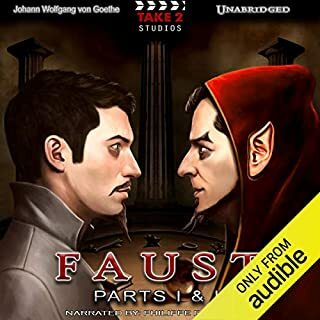 The narration is perfect and fits this perfectly for an English speaker. I really enjoy this in depth look at a legend. These are his most personal thoughts and reflections. This is a journey inside a man who was wrestling with life's hardest questions. Where did we come from? Why are we here? Where are we going? 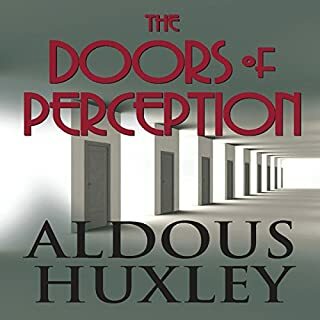 I loved the first three quarters of the book, all based on life experience but honestly struggled at times toward the end, getting lost in Latin verbiage and extreme abstract thought, but such is the mystery of Jung. profound book, many things came together, many new topics came up for further research. 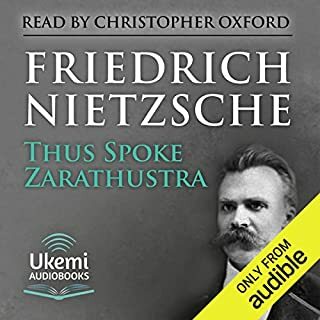 easy listen, wonderful narration. 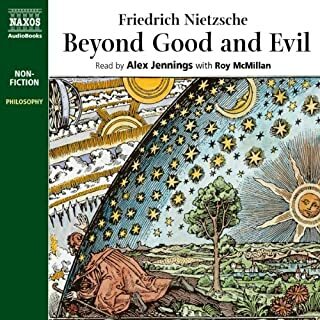 Beautifully narrated, this book is like listening to C.G. Jung's inner voice as he thinks about his life and focuses here and there on his childhood, his work, his travels, his family and relationships and especially his dreams and journeys into a world beyond the physical. The performance is greatly captivating; it carried me through long walks and driving to work, seating in contemplation or resting my eyes. It has an easy to follow pace making the context easy to absorb. As far as the book itself goes, the wealth of knowledge contained is innumerable. I am truly glad to have acquired so many insights, so many ideas. Having just finished I feel content and a little excited but also a bit sad. What I have gained I will carry it forward for better and for worse. My wife thought it was boring but I couldn't stop listening for some reason. Jung is just fascinating, plain and simple and anyone remotely interested in learning about him or his theories will enjoy this book. would have been more interested in hearing more about the practical application of Jung's theories. bad audio quality. listened it in the car. speaker's voice is monotonous, boring and volume changes throughout the audio which is rather annoying.